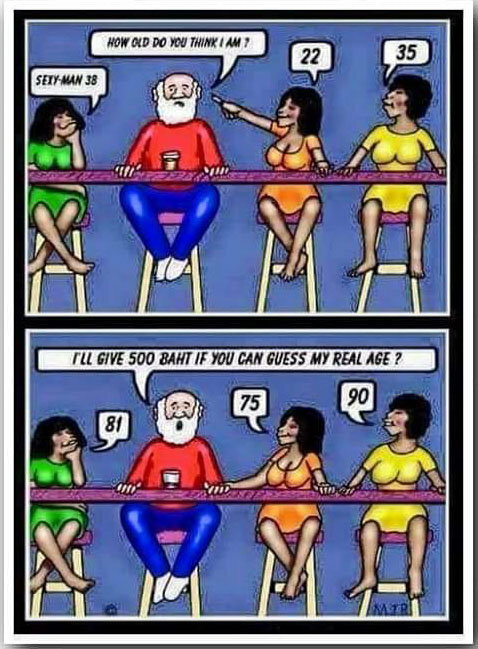 That's funny , but I have been tested on machines at Gyms and hospitals that measure your biological age which show I have the reflexes , strength , lung capicity ect of much younger guy. Had a friend who went with me who is overweight and out of shape said he had the body of an 78 year old, he is 64. Also when Iwent to immigration the offficer said Ï think you have wrong date of birth there (on paperwork) I said no that's correct. Plus genes play a part, my mother,father all my uncles/aunts some cousins have lived to over 92 in active good health and gran mother died at 102. People don't show their age in physical fitness tests. It's the colour and volume of your hair, and the wrinkles and liver spots on your skin. A bit is a bit of an understatement. I wouldn’t recognized her if you put both of them together side by side. Having gone under the knife would change the dynamics of the face when the parts aged later so it looked like unnatural aging. 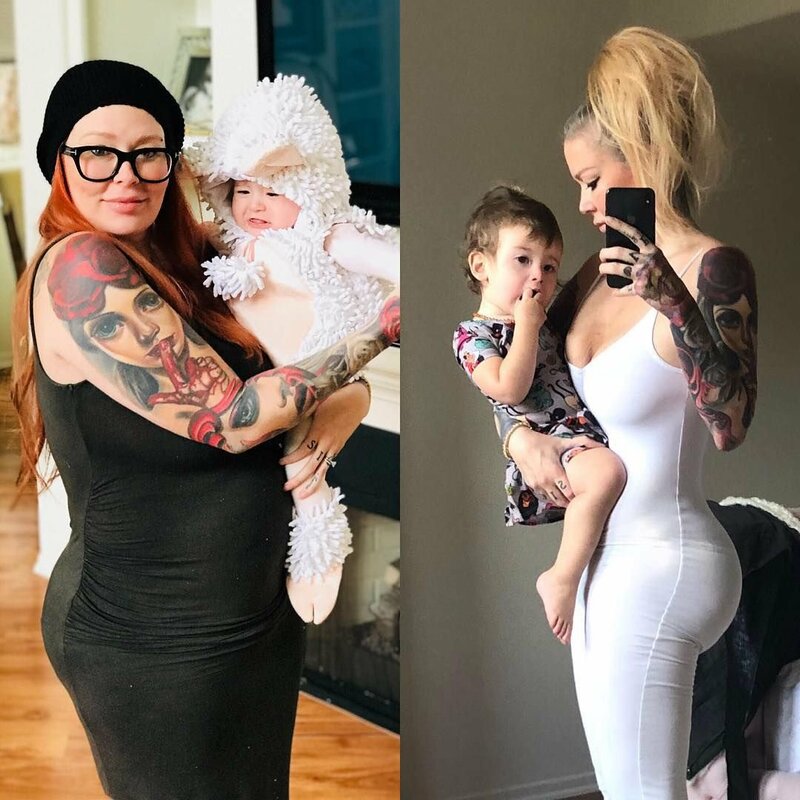 In the side by side she was recovering from drugs ,fat and pregnant . Here are side by sides of her now after keto dieting and getting back in shape. I doubt 1000 baht would of got her to sit next to you. The way she looks now, I'd pay that for her to get away. I’ve had worse approach me on Beach Road before. while not this dramatic I have seen a young bar girl here in Hua Hin become almost unrecognizable (in a bad way) in just a few years. Also seen a young bar girl in Hua Hin go from nice and healthy to a total wreck on that juice they buy for 20/40 BHT, which I smelt the bottle and smells like rocket fuel. Seen a close relative of the wife dye from drinking that stuff for just one year. Sadly this girl looks like she has been abused (scarring around the head) and or been involved with some horror people, a lot of damage inflicted here by herself and her friends probable. She said she had no friends now. I certainly hope she can recover she looks a lot older now but still retains good looks which she can recover. Not only Thailand but victims like her are everywhere all over the world and NZ has a shocking record for homelessness. Addiction is a shocking disease which people tend to blame the person for, but would never blame a cancer sufferer for their illness. In the condition when that picture was made I would have even paid 2,000B. But not in the current condition. There are lots of other young and pretty girls who deserve support. Totally disagree with your comment. That's what happens when someone is always drunk. Everything look beautiful. Thai “Film Stars” are two a penny and have an extremely short shelf life. Probably believed she was Hollywood material and found out she wasn’t. Very pretty girl, sad really, but if she fell into drugs and blew all her money she made that choice.